London Welsh have continued re-building their squad for next season with the signings of half-backs Joe Carlisle and Josh Davies. 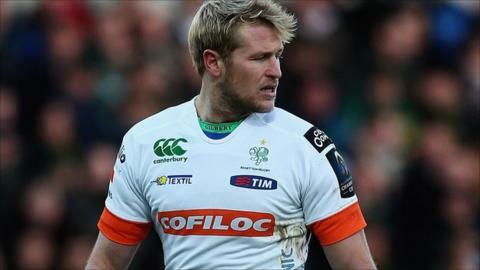 Former Worcester Warriors fly-half Carlisle, 27, joins Welsh after a season at Italian club Treviso. Scrum-half Davies was part of the highly impressive Wales U20 side and joins Welsh from Plymouth Albion. "Joe and Josh will add real competition at half back," London Welsh director of rugby Steve Lewis said.